From performance cold air intakes to drop in filters, we here at Rugged Rocks have what you need to keep your Nissan Hardbody (D21) breathing on the street and off road. 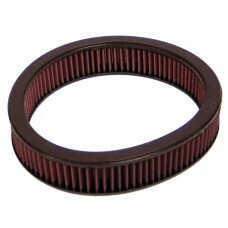 Fits years 1985, 1986, 1987, 1988, 1989, 1990, 1991, 1992, 1993, 1994, 1995, 1996 K&N's replacement air filters are designed to increase horsepower and acceleration while providing excellent filtrat.. 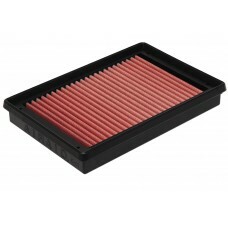 Fits years 1990, 1991, 1992, 1993, 1994, 1995, 1996, 1997, 1998 K&N's replacement air filters are designed to increase horsepower and acceleration while providing excellent filtration. We make over .. Fits years 1987, 1988, 1989, 1990, 1991, 1992, 1993, 1994, 1995, 1996, 1997, 1998 K&N's replacement air filters are designed to increase horsepower and acceleration while providing excellent filtrat.. 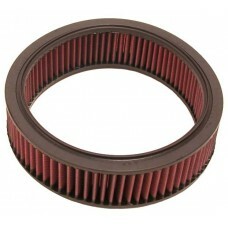 Fits years 1986, 1987, 1988, 1989 K&N's replacement air filters are designed to increase horsepower and acceleration while providing excellent filtration. We make over 1,200 different replacement ai.. 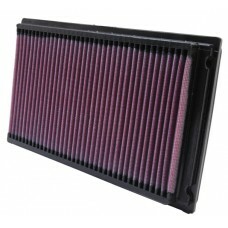 Fits years 1990, 1991, 1992, 1993, 1994 K&N's replacement air filters are designed to increase horsepower and acceleration while providing excellent filtration. We make over 1,200 different replacem.. 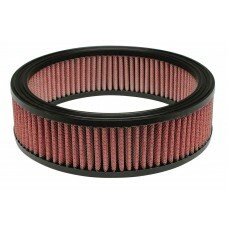 Fits years 1987, 1989 This AIRAID Direct-Fit Replacement Filter is a drop-in replacement for your vehicle's stock paper air filter that is designed to improved horsepower and acceleration. The air fil.. 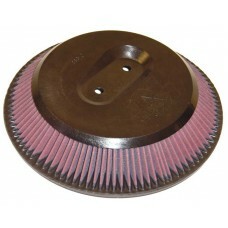 Fits years 1991 This AIRAID Direct-Fit Replacement Filter is a drop-in replacement for your vehicle's stock paper air filter that is designed to improved horsepower and acceleration. The air filter is..